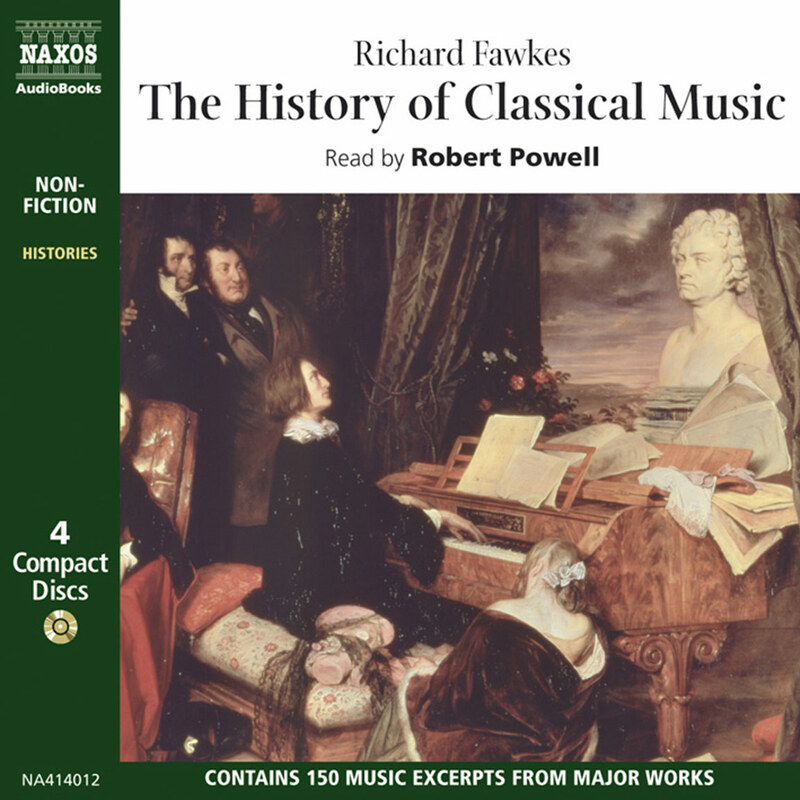 From Gregorian Chant to Henryk Gorecki, the first living classical composer to get into the pop album charts, here is the fascinating story of over a thousand years of Western classical music and the composers who have sought to express in music the deepest of human feelings and emotions. Polyphony, sonata form, serial music – many musical expressions are also explained – with the text illustrated by performances from some of the most highly praised recordings of recent years. Since its origins in the sixteenth century, opera has been an extravagant, costly affair, arousing great passions. 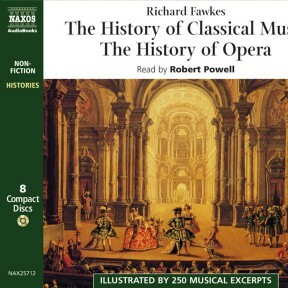 It has also produced some of the most sublime works of art, from Monteverdi to Wagner. 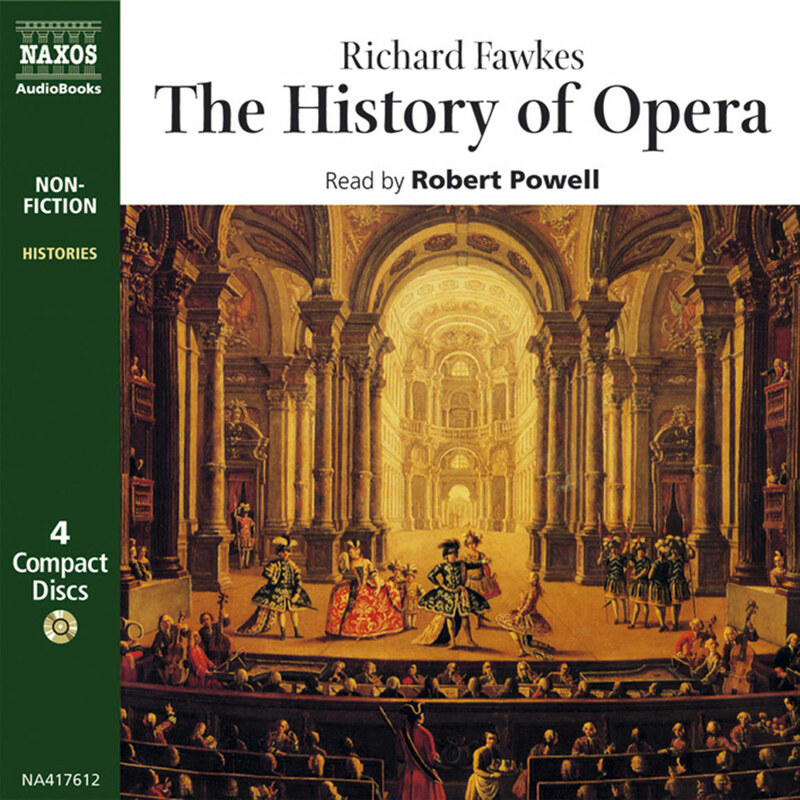 Richard Fawkes traces the history of opera up to the present day on the first three CDs, and devotes the fourth to the history of operetta. 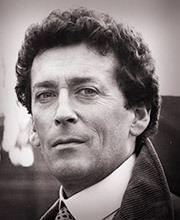 Robert Powell’s portrayal of Jesus in Franco Zeffirelli’s Jesus of Nazareth won him four major international awards and a BAFTA nomination. 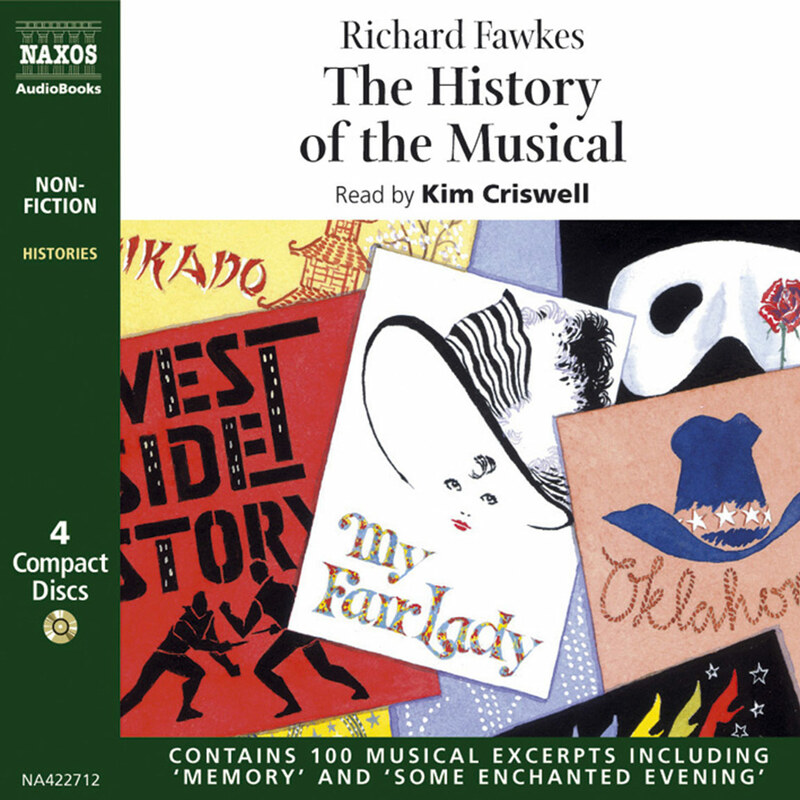 His other film credits include the vivid characterisation of Mahler in Ken Russell’s film of the composer, Harlequin, Imperative, Tommy, and The Thirty-Nine Steps. His TV credits include the comedy series The Detectives and his extensive theatre credits include Hamlet, Travesties and Sherlock Holmes – The Musical. 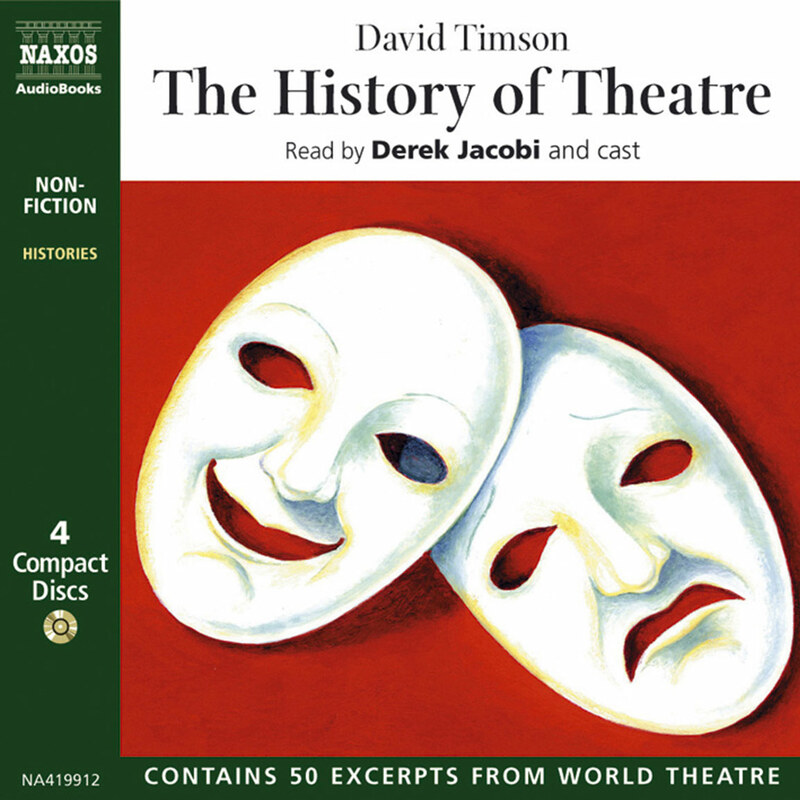 He also reads The History of Classical Music for Naxos AudioBooks.